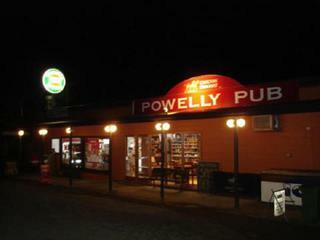 Multiple Income Streams, this 3 in 1 business comprises hotel, general store and post office. Located just 70km out of Melbourne within the Yarra Valley wine district this well established business is now on the market with the current owners retiring after 30 years. Take this hotel to a new level, this hidden gem is a real destination, close to Gembrook, Yarra junction, Warburton, Noojee, well worth an inspection.